PENNY CALLAGHAN ON 0401 825 141 or attend the following sessions at Sandown Indoor Centre, 2 Brough St, Springvale North. Your Company Logo and website link could appear right here! Contact us for details of our sponsorship packages. 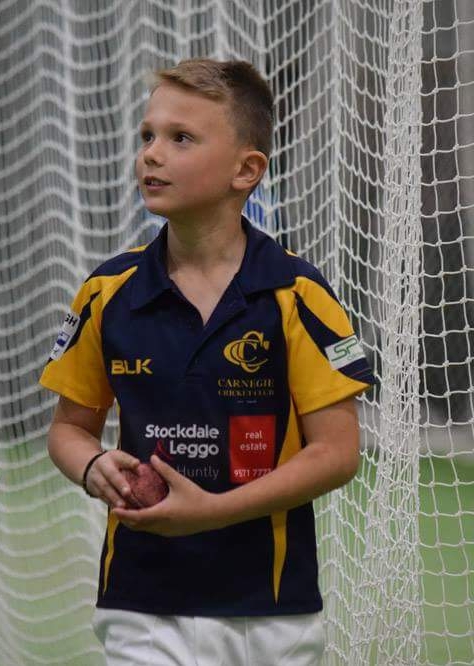 Australian Cricket’s Commitment to Safeguarding Children and Young People.